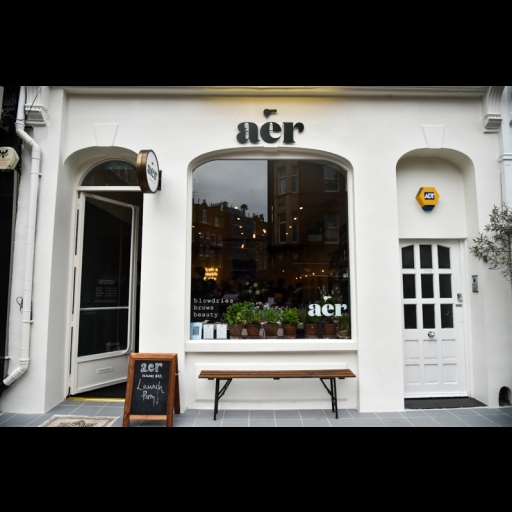 This one's for all our London readers! 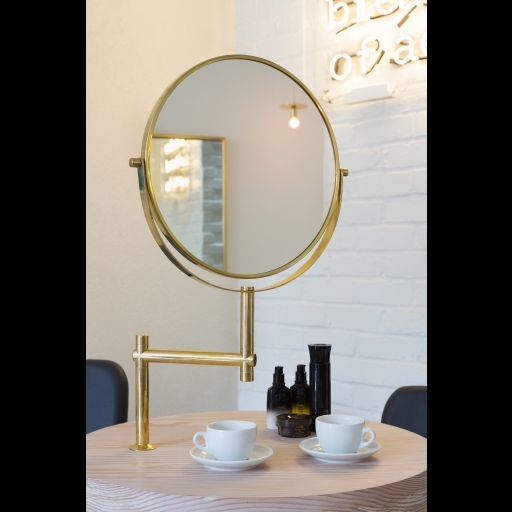 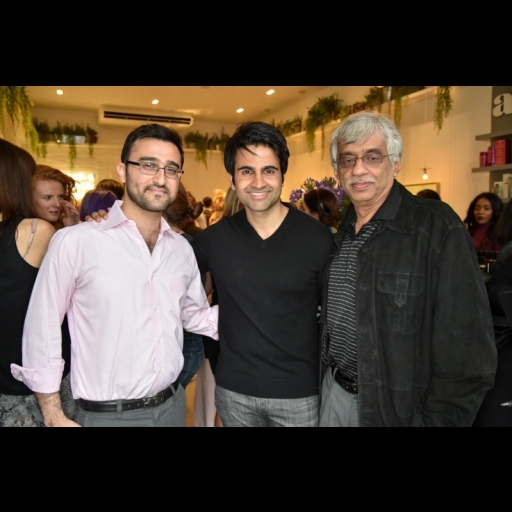 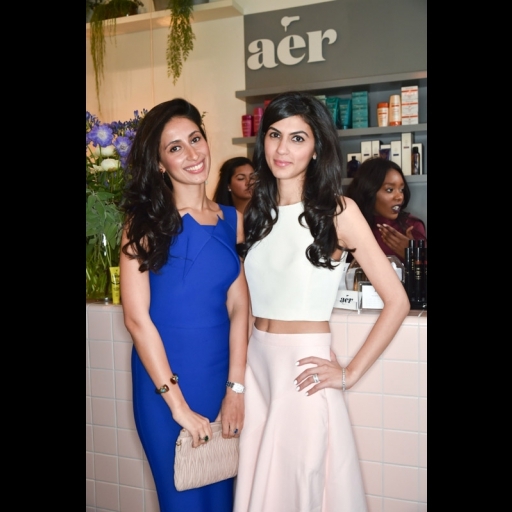 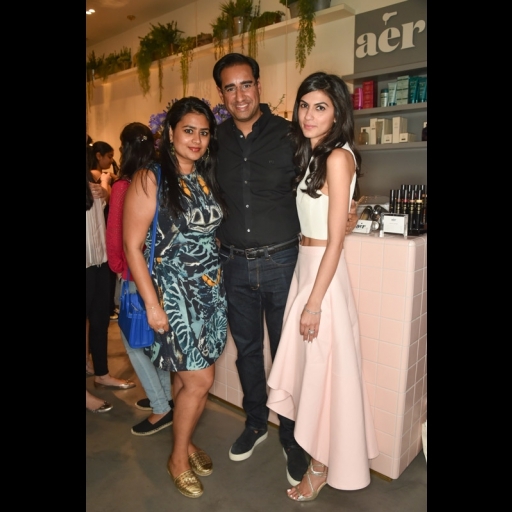 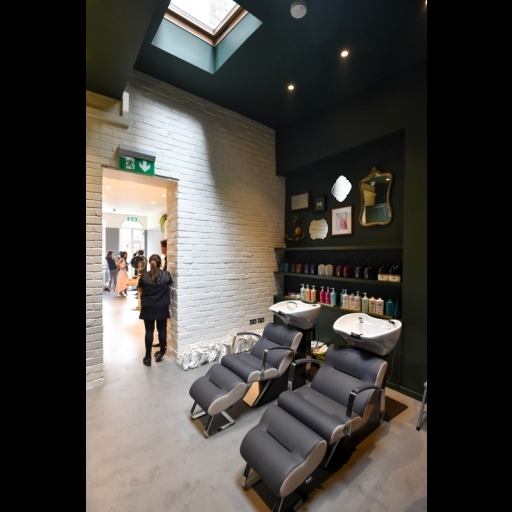 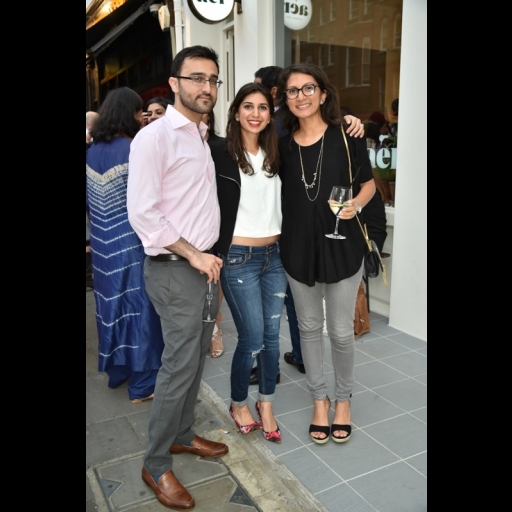 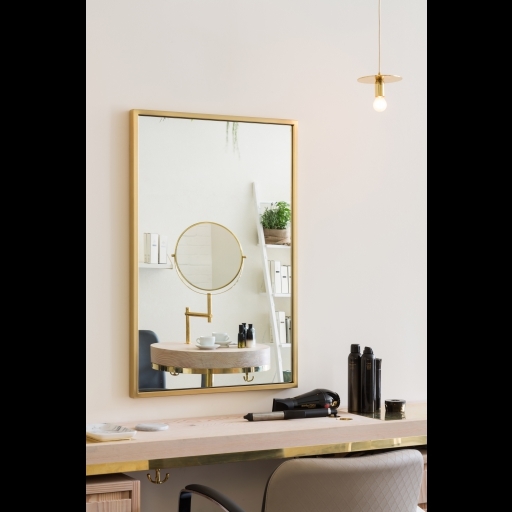 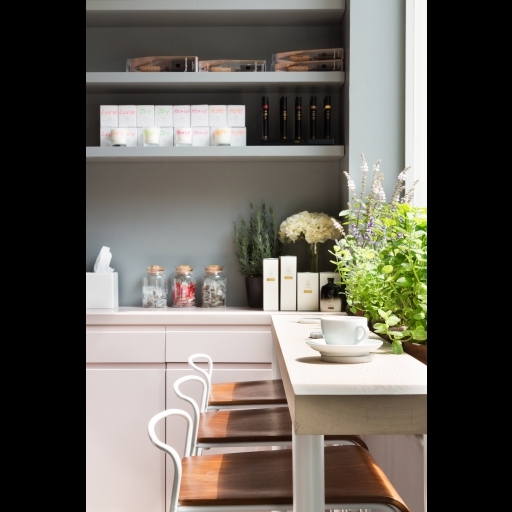 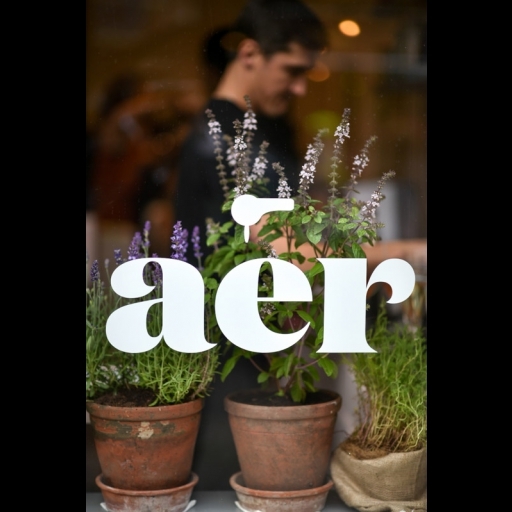 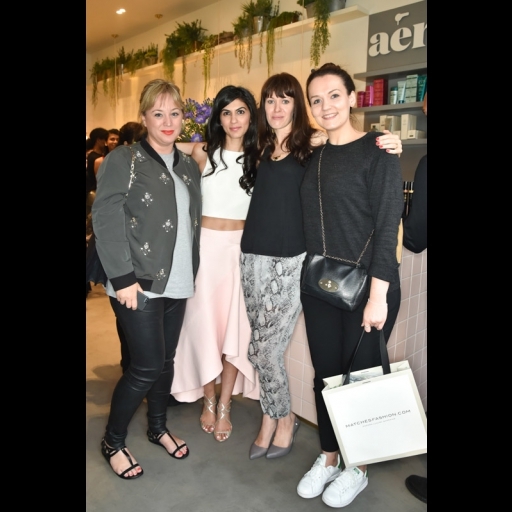 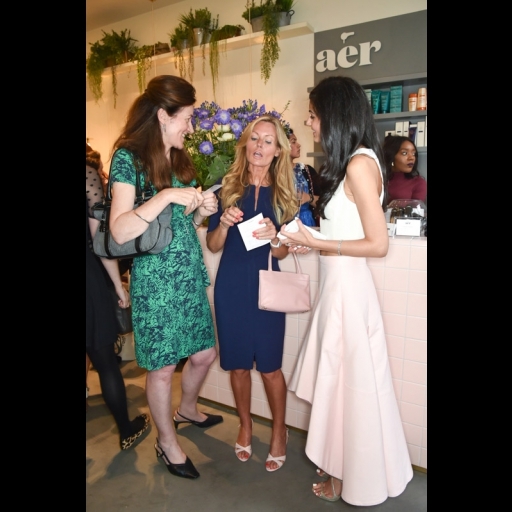 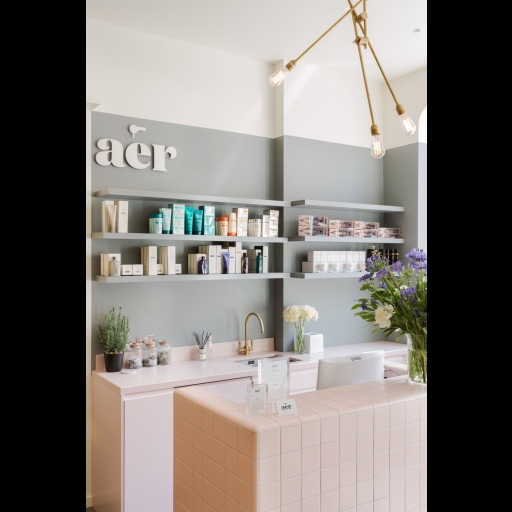 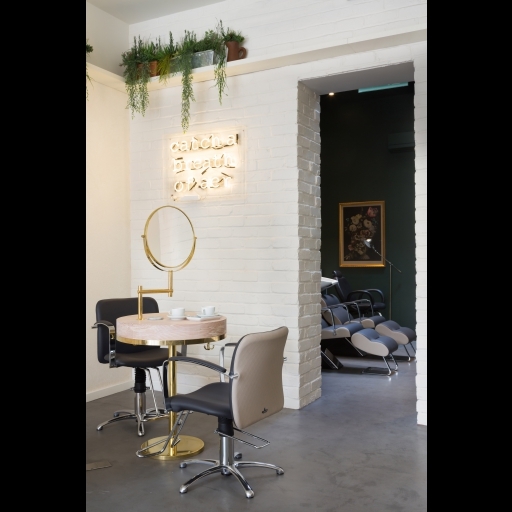 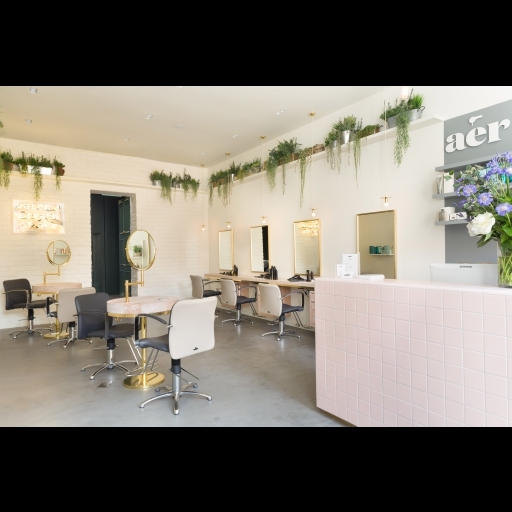 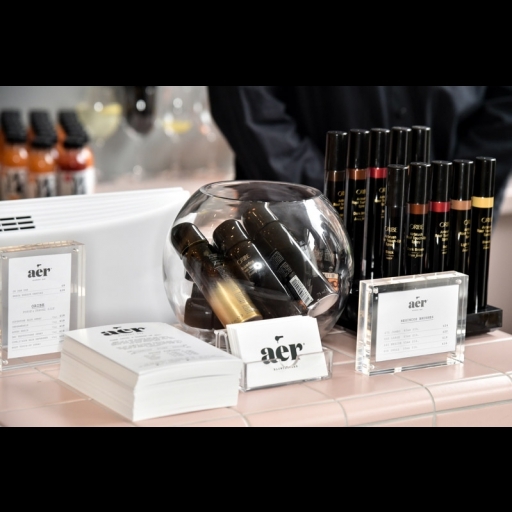 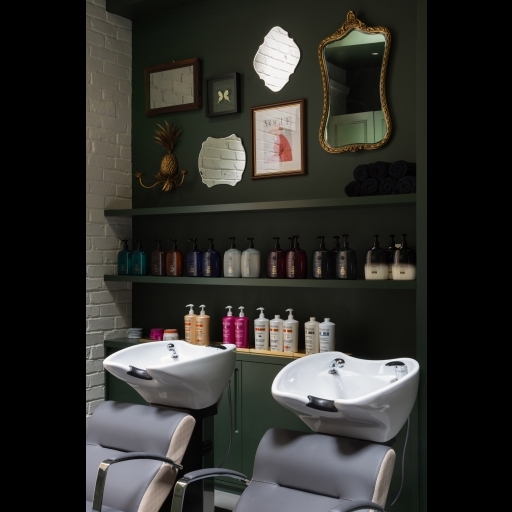 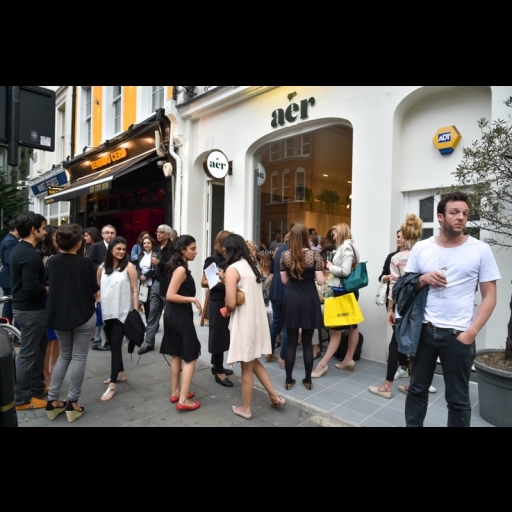 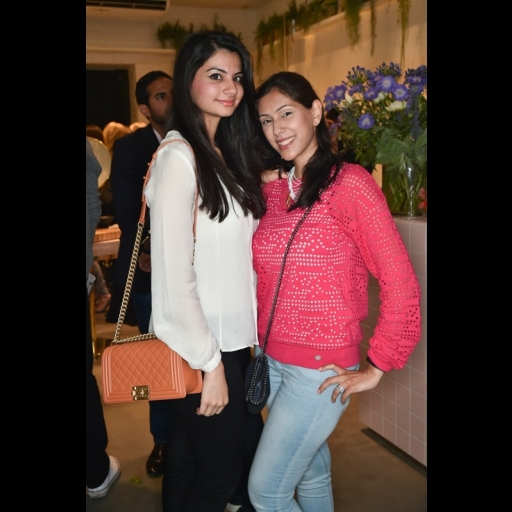 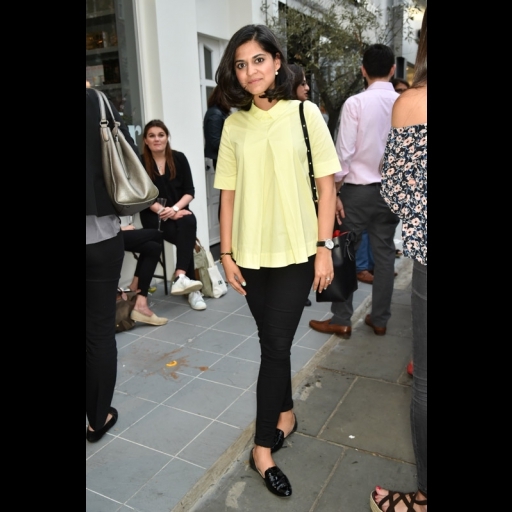 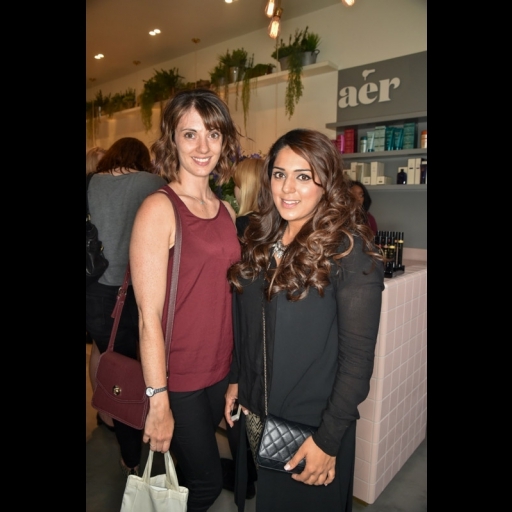 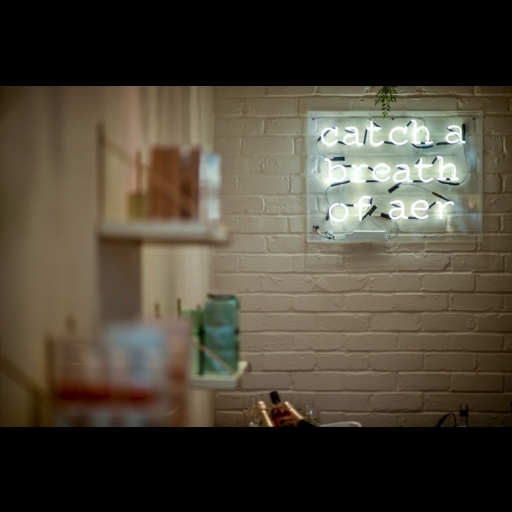 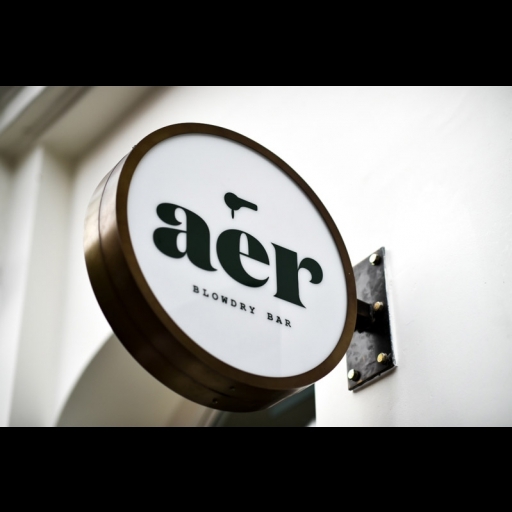 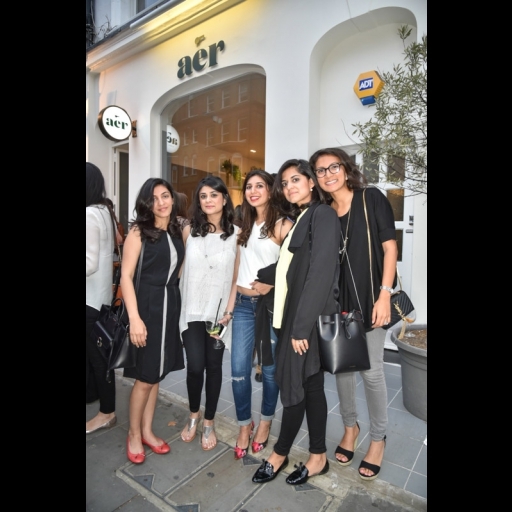 If you're looking for a great blow dry place in Central London that's warm and homely, Aer is a lovely spot just opened up on Old Brompton Road by our very own Karachiite, Anushka Lakhani. 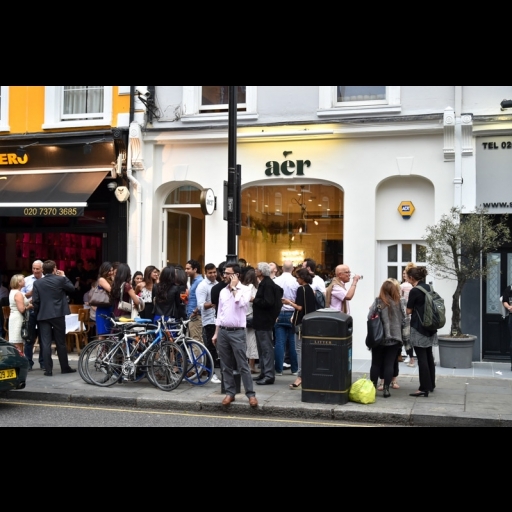 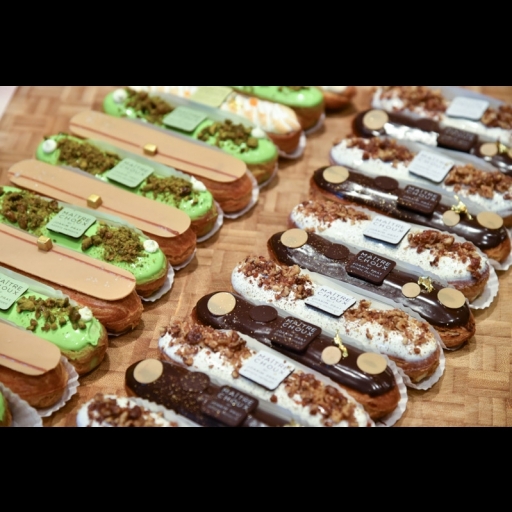 The place is nestled on the popular street near South Kensington Station and officially opened earlier last week. 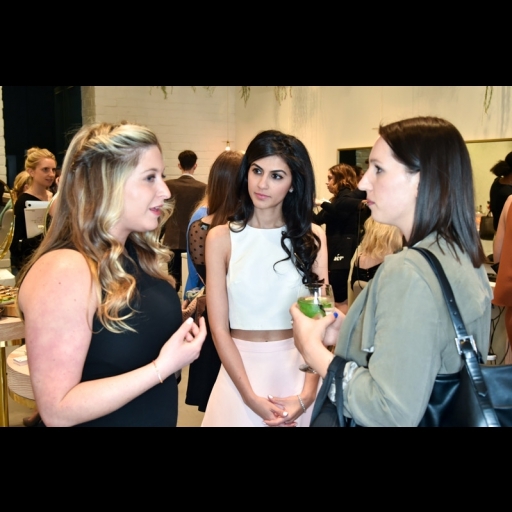 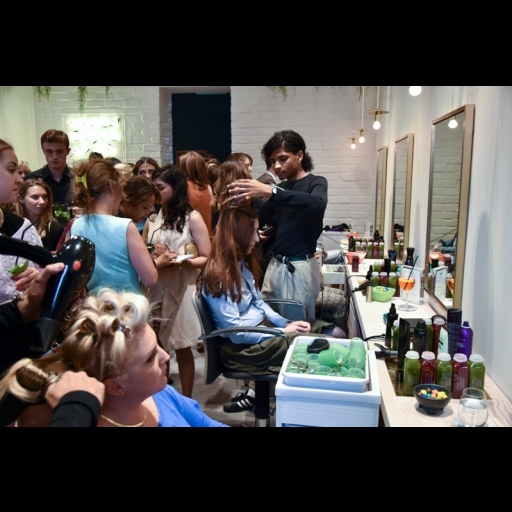 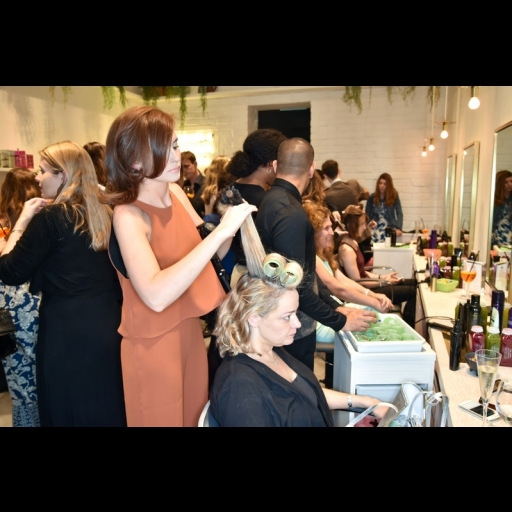 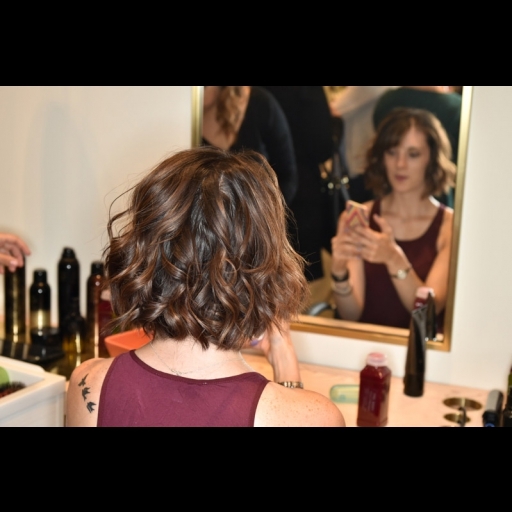 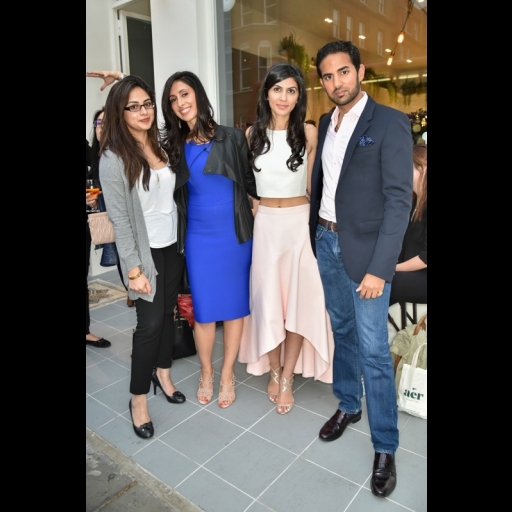 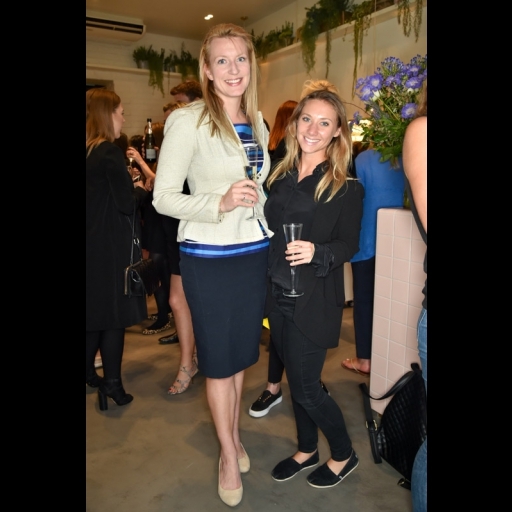 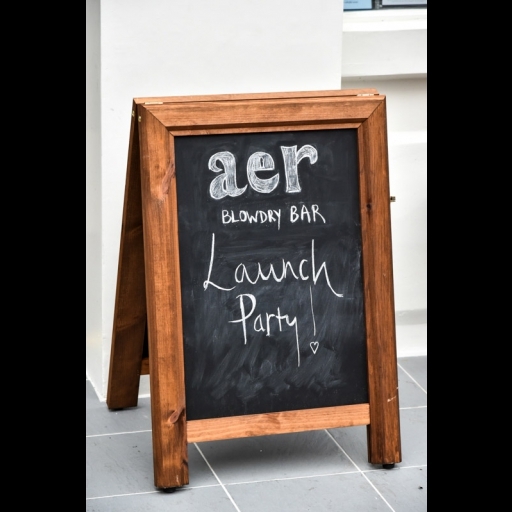 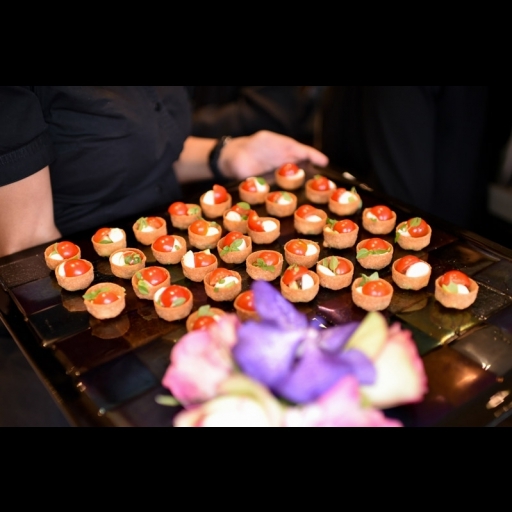 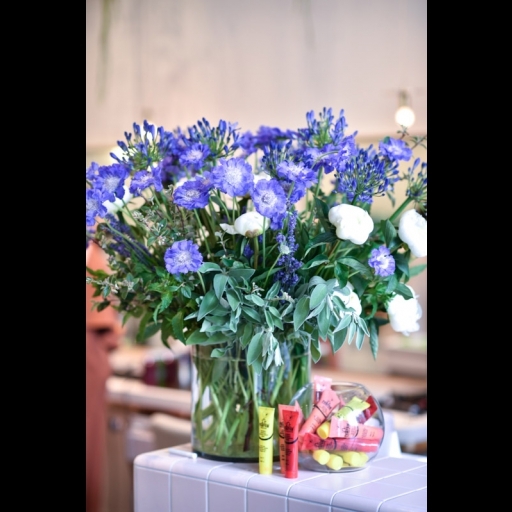 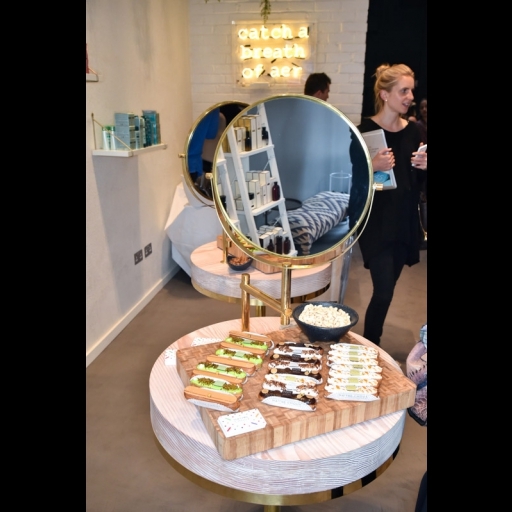 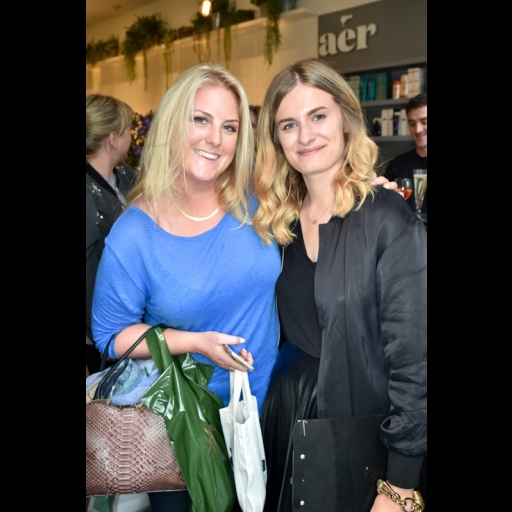 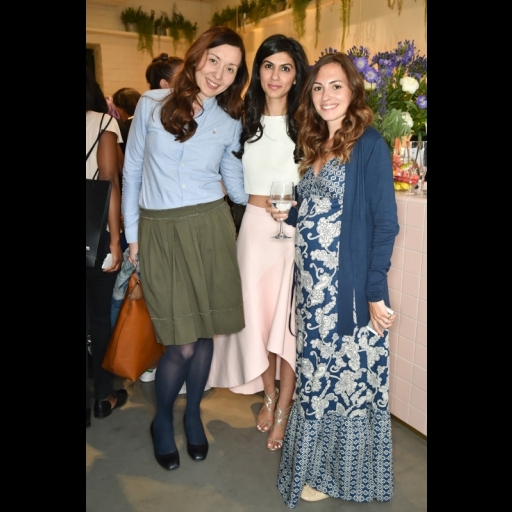 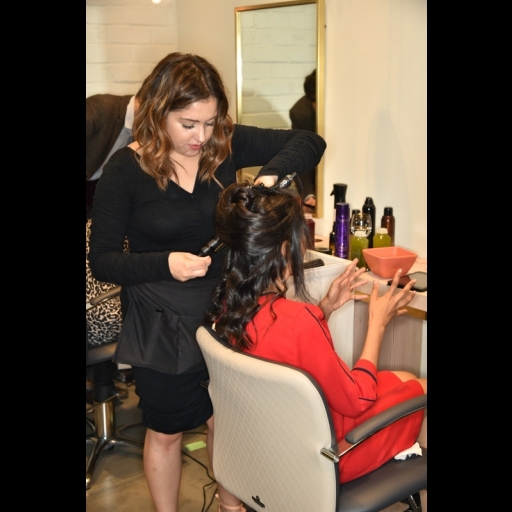 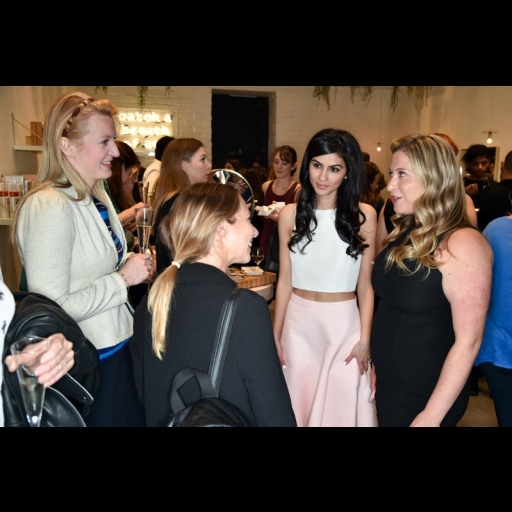 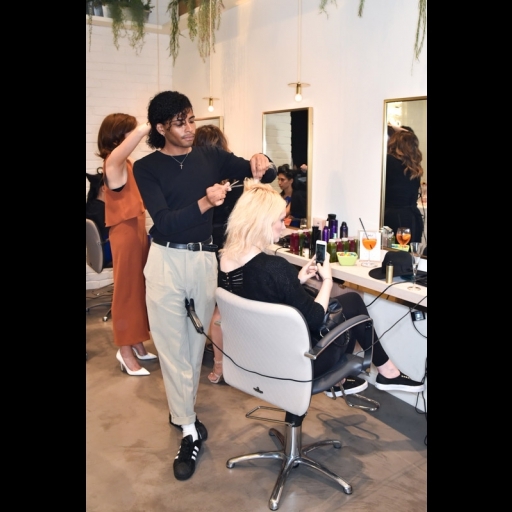 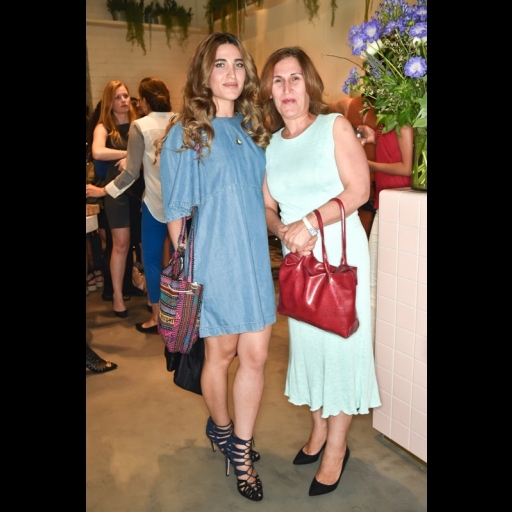 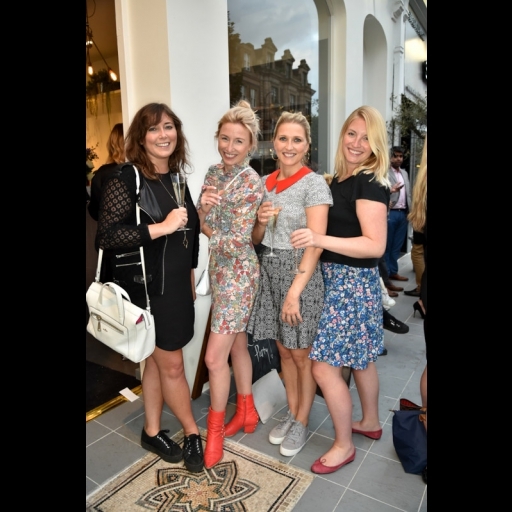 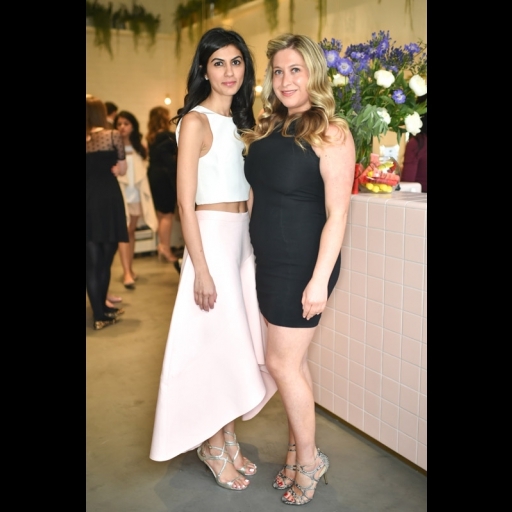 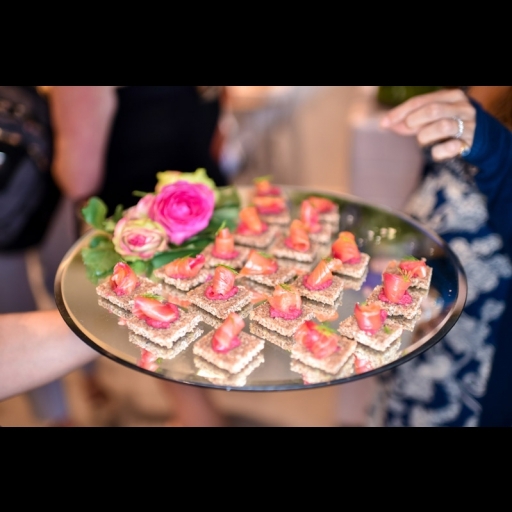 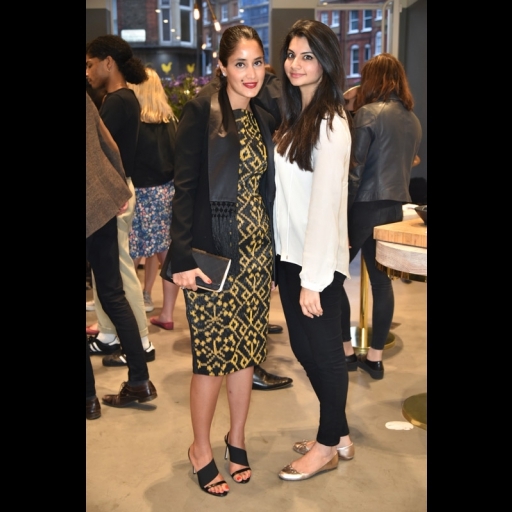 Take a look at all the photos from the beautifully done up launch party with complimentary blowdrys from expert stylists. 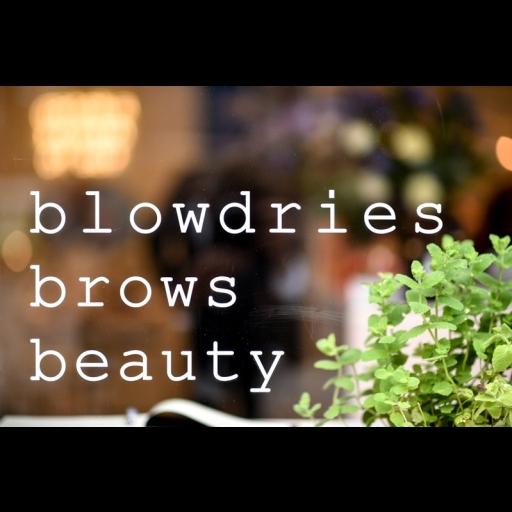 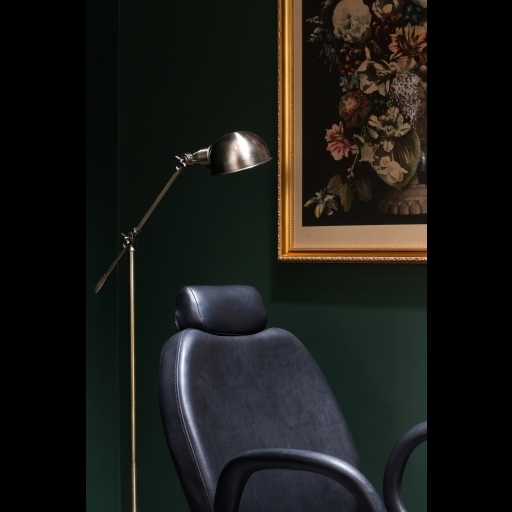 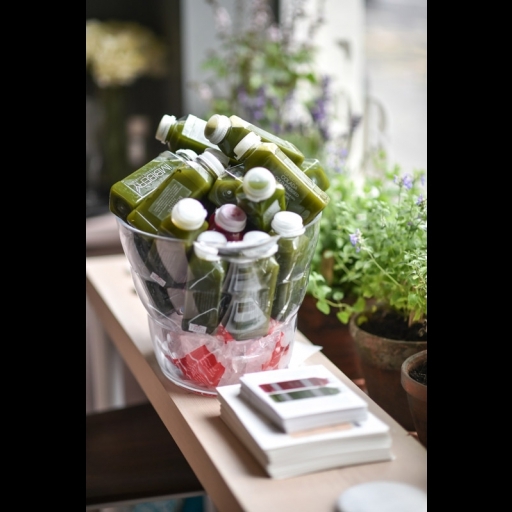 Address: 172 Old Brompton Road, London SW5 0BA | Phone: 020 7244 9499.